Here is a great article featuring some of the wedding gown trends for 2017. Boston Globe Magazine featured is one of our designers Anne Barge, "Marni" gown. Check out some of our picks from the 2017 Bridal Collections. 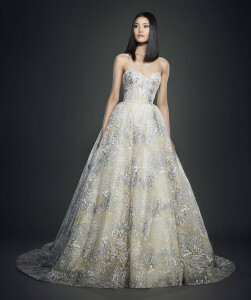 Lazaro "3716", Ivory and Blue floral embroidery, natural waist with box pleat skirt. Romona Keveza Luxury Bridal Collection "7489", silk crepe column gown with sheer overlay. Romona Keveza Trunk Show February 10-12th. Legends Romona Keveza, "7174". 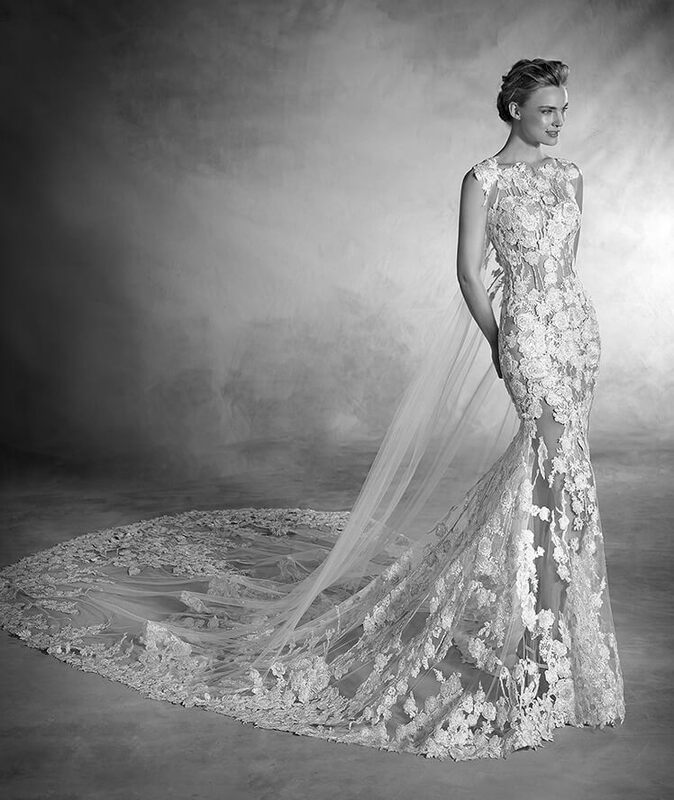 Legends Romona Keveza Trunk Show February 10-12th. Vera Wang "Viviana", silk faille, draped skirt and sleeves. Vera Wang "Galilea", light ivory halter a-line macrame lace gown. New arrivals coming in for Spring 2017 from all designers, exclusive designer Vera Wang is now with Musette Bridal Boutique Boston. Join us for our upcoming bridal trunk show season, see our calendar of events for the spring event schedule. All showings by appointment,please call us at 617.424.1070 to schedule with one of our expert bridal consultants.